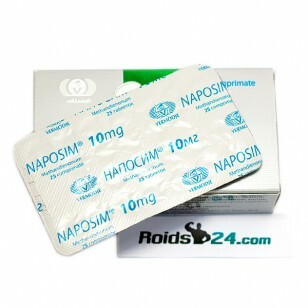 Methandienone is an orally-effective anabolic steroid and is made by Radjay. 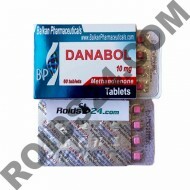 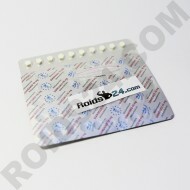 ..
Danabol is the branded name of Balkan Pharmaceuticals. 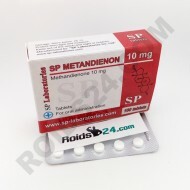 Each tablet contains 10 mg of Metha..
Dianoged is an oral steroid made by Euro Prime Farmaceuticals, its active substance is Methandienone..
SP Metandienon is an oral steroid, its active substance is Methandienone, and is made by SP Laborato..
Naposim is an oral steroid, its active substance is Methandrostenolone/Methandienone, and is made by Vermodje.